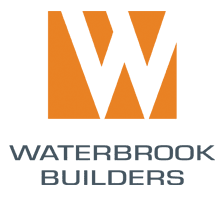 Waterbrook Builders is a residential general contracting company that serves a select number of clients in Broward, Palm Beach, and Dade County. Privately-owned and in operation for over 20 years, we are recognized by notable architects and design professionals for our collaborative approach to building and service to our clients. Our sharp attention to detail aims to focus on your unique personal style. We strive to make building your dream home an enjoyable process. 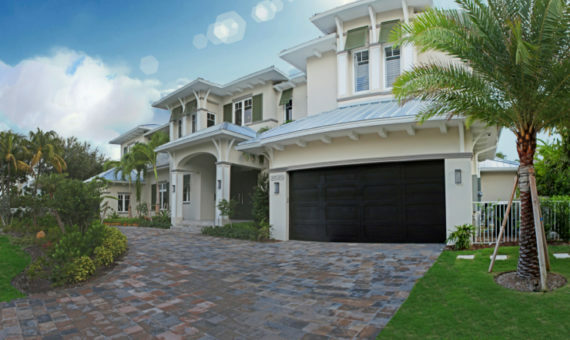 Waterbrook Builders serves local, national, and international customers throughout the South Florida area. As a dynamic company, we work effectively with a variety of traditional and modern construction demands. 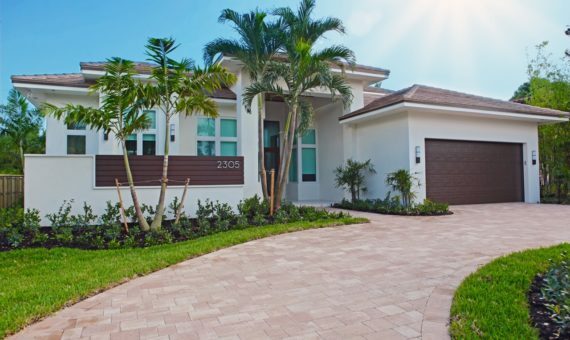 We strive to make the process of building your dream home as efficient and seamless as possible. Our clients rely on us to provide them with accurate information and guidance throughout the construction of their new home. Waterbrook will assist in locating the perfect property for your new home. If you are just getting started on plans to build your new home and have not selected an architect, we can assist you in the process. We work with several different firms and will ensure that you select the professional that best suits your needs. A collaborative team approach will streamline the process and reduce building costs while adding value. 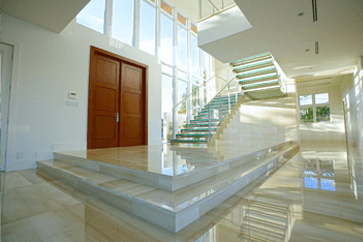 If your plans are complete, we will prepare a detailed budget and construction schedule. As soon as the budget is approved, we are ready to apply for permits and then break ground! 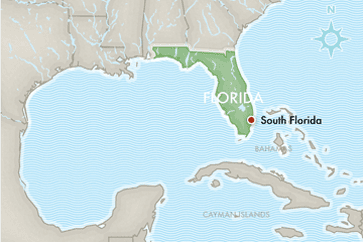 Tom was born and raised in Ft. Lauderdale, which gives him a unique understanding and insight about how to blend the art and function of coastal living. 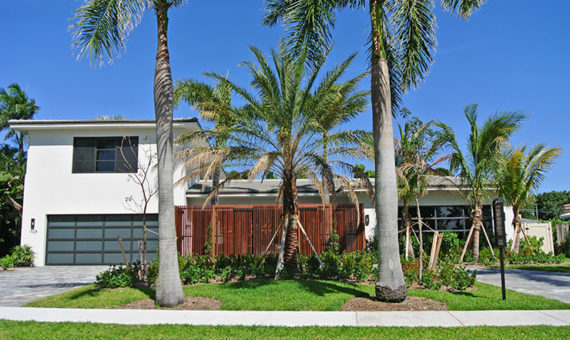 Tom has been building homes in the Dade, Broward, and Palm Beach markets for over twenty years. Every Waterbrook Builders’ project is guided by Tom’s belief that your custom home should be a showcase of your personal style. Tom has a broad knowledge base of the various custom home neighborhoods along with a unique understanding of home finishes, which make him a great resource for our customers. Paul has been in the construction industry for over 30 years. He creates the structure and processes necessary to manage Waterbrook Builder’s current construction activities and field operations, while also forming plans on how to staff and execute on our future project pipeline. Paul has a deep understanding of every phase of construction, proper sequencing and scheduling and is personally involved in every project. He is responsible for managing all project superintendents and field personnel. Felicia directs and coordinates estimating functions of the company to ensure accuracy, profitability, timeliness and a competitive edge. She spent several years in the construction industry followed by a management role in the retail sector. She provides detailed information to each subcontractor and gathers all the information needed to qualify the bidder. Once a winning bid is selected, Felicia prepares the subcontractor agreements needed and validates insurance and other financial information. Mindy guides each client through the material and product selection process. She accompanies each client to select plumbing fixtures, flooring, cabinets, solid surface countertops, paint surfaces, and lighting fixtures. Her expertise is essential in guiding the client on how to incorporate their personality into their custom home. Mindy is also responsible for working with interior designers, if applicable, in order to efficiently execute the client selection process while making sure that our construction team has the information they need to stay on schedule. Michael assists with client selections, manages relationships with existing and prospective clients, and oversees day-to-day operations at the Waterbrook office. 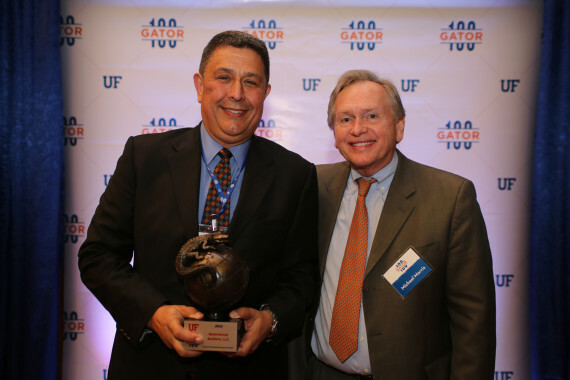 Michael spent the first 5 years of his career with Fort Lauderdale’s premier developer, Stiles Corporation, in Asset Management. His dedication to quality and efficiency ensures the highest level of service for Waterbrook clients. By incorporating green technology and ecologically conscious building techniques, we strive to create a healthy, low-maintenance home for you and your family. 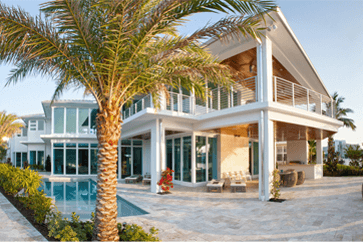 Waterbrook Builders is a residential General Contractor that serves a select number of clients in Palm Beach, Broward, and Dade County. 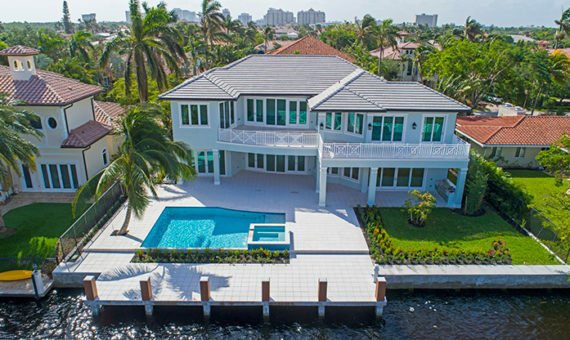 Privately-owned and in operation for over 20 years, we are recognized by notable architects and design professionals for our collaborative approach to building and service to our clients.  Waterbrook proudly provides discriminating homebuyers and owners a balanced blend of quality construction, an innovative and distinctive design style and attention to every client’s budget.